Office Professional Plus 2019 is the complete productivity suite for the modern office. With Microsoft Office Professional Plus, work, share, and collaborate with your team in through amazing new accessibility features. 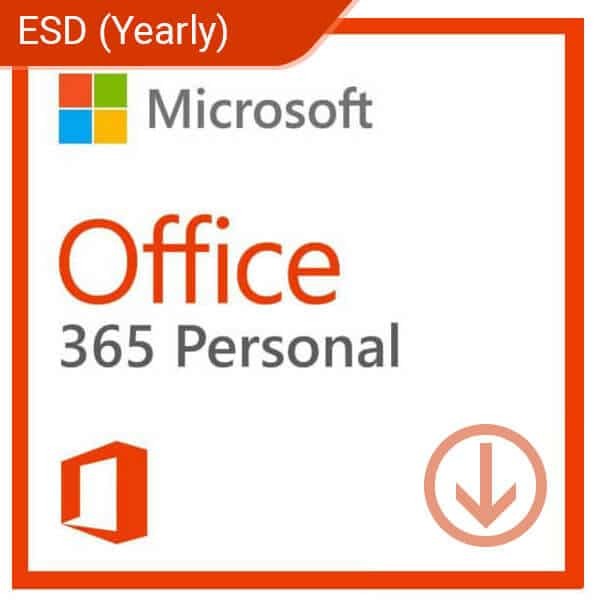 Microsoft Office 2019 Professional Plus takes the improvements of previous editions and augments them with modern sensibilities. 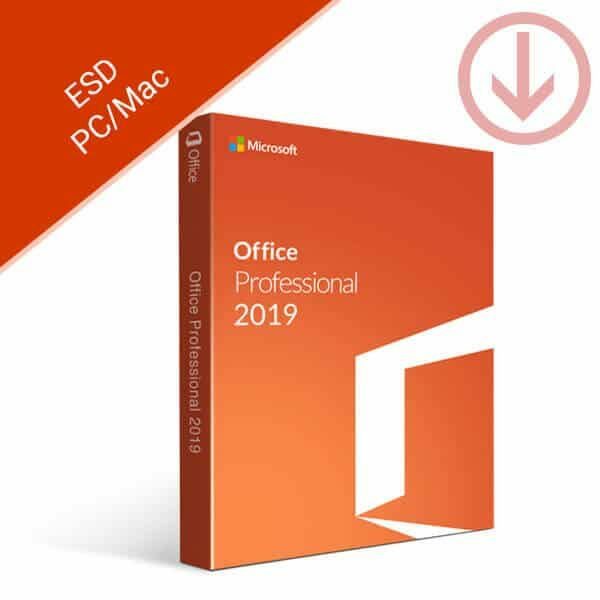 Get your copy of Microsoft Office Professional Plus 2019 from the Softvire Australia online store. 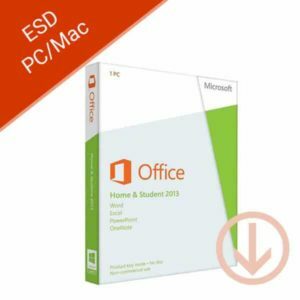 Whether you’re getting the Office Professional Plus 2019 download or physical installer, we have the best deals and discounts that can’t be beat. 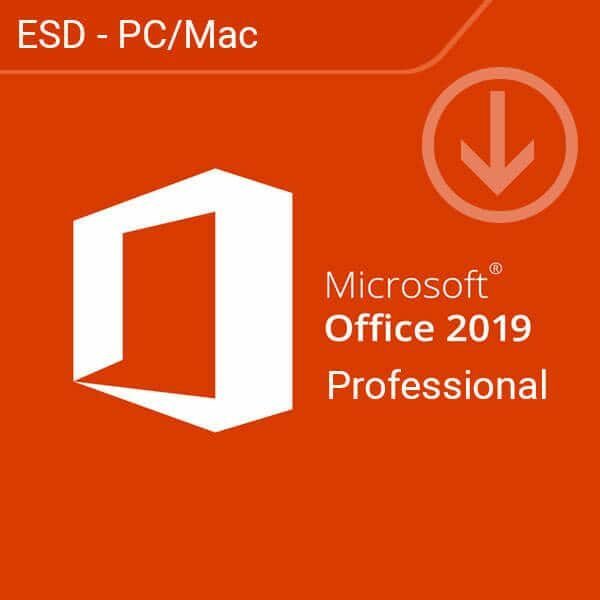 In addition to the classic Microsoft applications, Microsoft Office Professional 2019 gives you access to Microsoft Publisher, Access, and Outlook. All the tools you would ever need for a professional business setting. 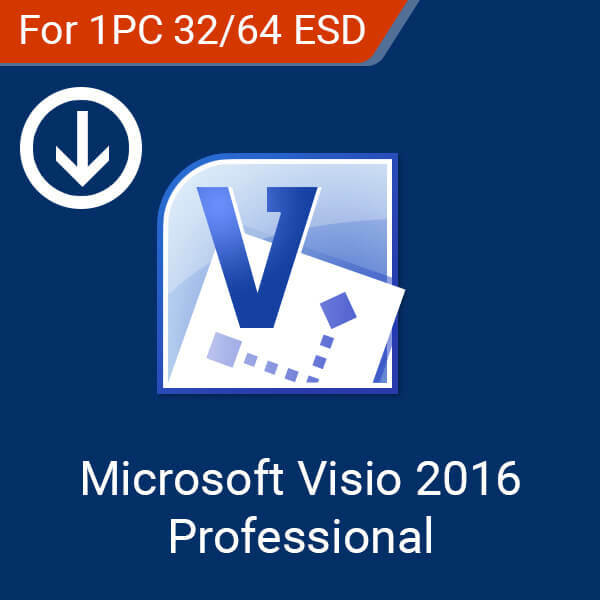 Have access to Microsoft’s classic applications that you know and love. In addition, Microsoft Office 2019’s improved accessibility features will become essential to the way you and your organization works. Outlook automatically connects to your Microsoft account and syncs your tasks and calendars. Find all your contacts and schedules in one place with the latest version of Outlook. This product only supports 1 Windows device. Three most recent versions of macOS. Windows: 4 GB hard disk space. macOS: 10 GB hard disk space. Windows: Requires Directx 9 graphics acceleration. 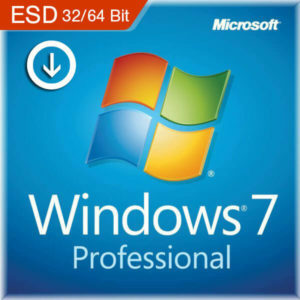 Windows 7 Professional is the definite operating system for those looking for speed, function, and beauty. 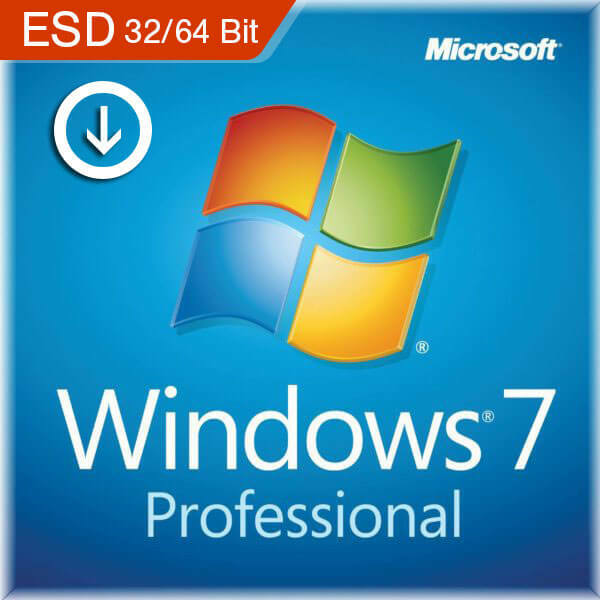 With improved features based on real user feedback, Windows 7 Professional may be the most pleasant operating system experience you’ll ever have. Improved memory usage keeps your performance on top. New media improvements makes this the perfect operating system for multi-media junkies. Customize the look and feel of your desktop like never before. 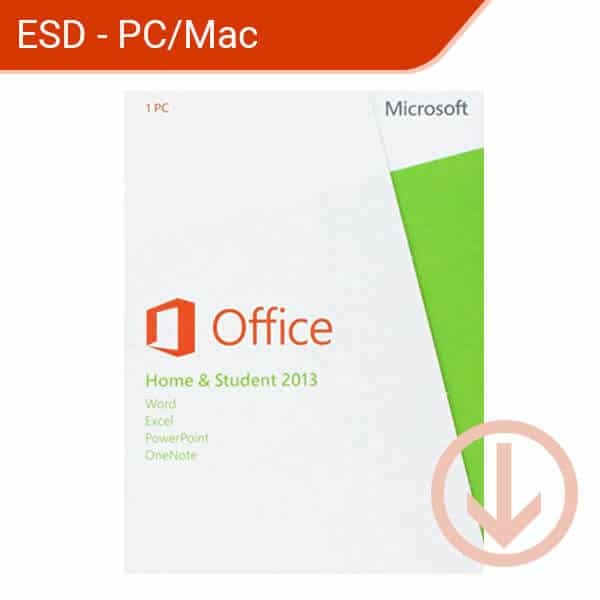 Have the premiere office suite at your fingertips with Microsoft Office Home and Student 2013 (ESD). 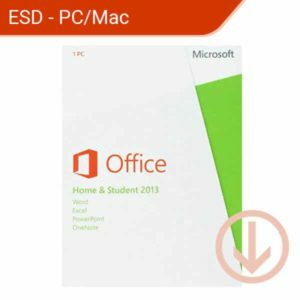 Whether you need to get the job done at home or at school, this edition of Microsoft Office allows you to do the work you need. 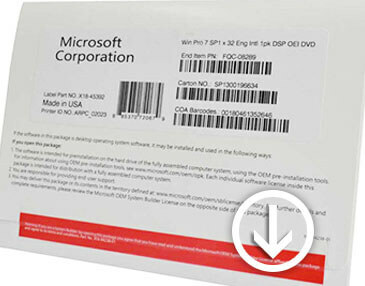 Includes the latest versions of Word, Excel, PowerPoint and OneNote. User interface updates including support for touch screen functionality. 7GB of free online storage in SkyDrive. Microsoft Office 365 Personal takes the productivity tools that you love and brings it to the future. 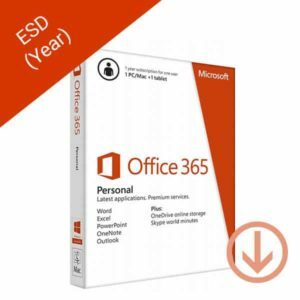 With powerful online functionality unavailable to Microsoft Office’s retail version, Office 365 Personal is perfect for professionals and students alike who are always on-the-go. Leverage cloud-based technology to gain access to your files and documents from any device you own, from anywhere in the world with an internet connection. 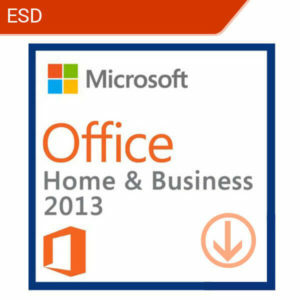 Microsoft Office Home and Business 2013 puts the way you work into overdrive with the latest time-saving features. 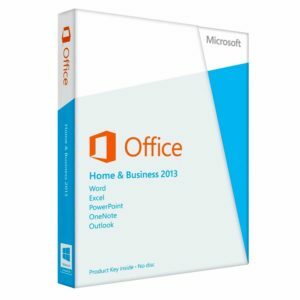 In addition, the Office Home and Business 2013 makes the world your office by letting you access your files from anywhere using SkyDrive.